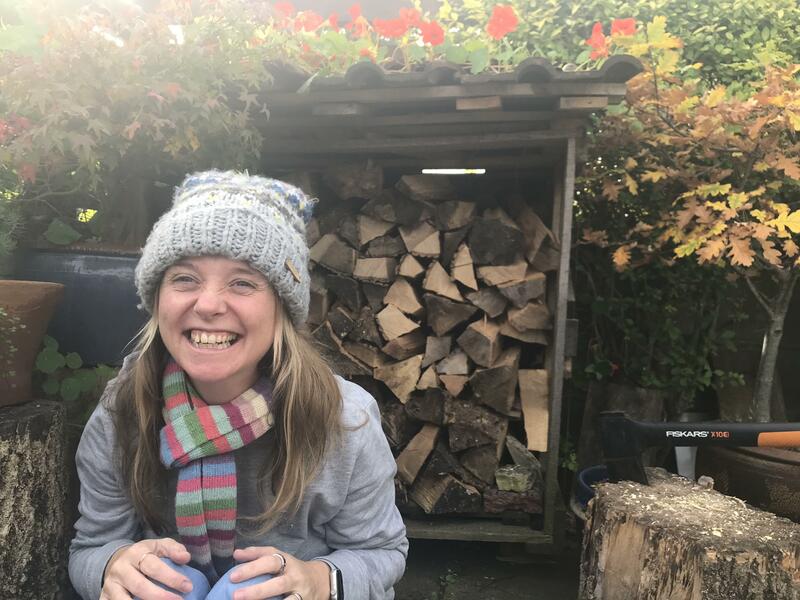 Energy accounting is a strategy that I use in my day to day life to manage my energy levels. I think it’s a useful strategy for those on the autistic spectrum, as well as other neurodiverse or disabled people. 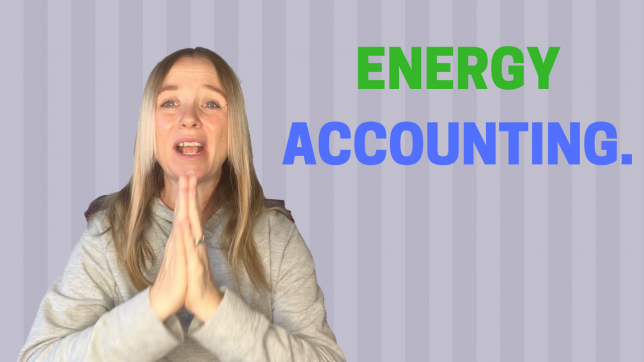 In this video I explain what energy accounting is, how it may benefit your life, and how to get started.